Corporate Logo, Color Palette, Imagery & Photography, Typography, Writing Style, and Product Logos. 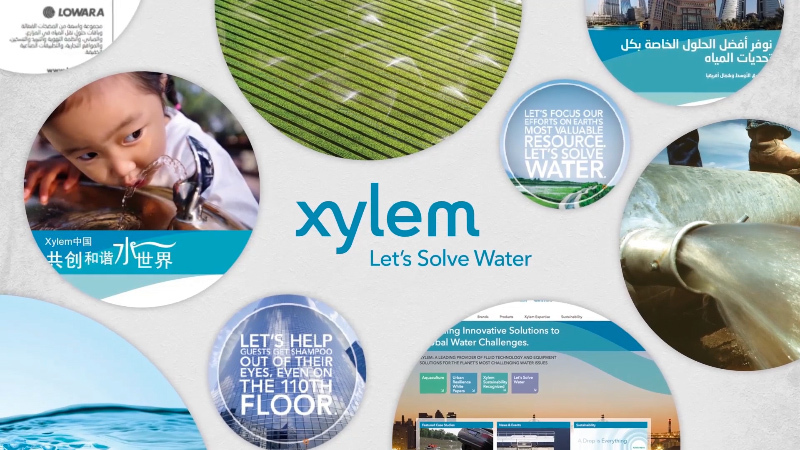 See how our logo, color, typography and imagery all come together to create a clean, compelling look that's unique to Xylem. How to design a brochure? Create advertisements? Or you are organizing a trade show? Please sign up for the extended brand guidelines website.